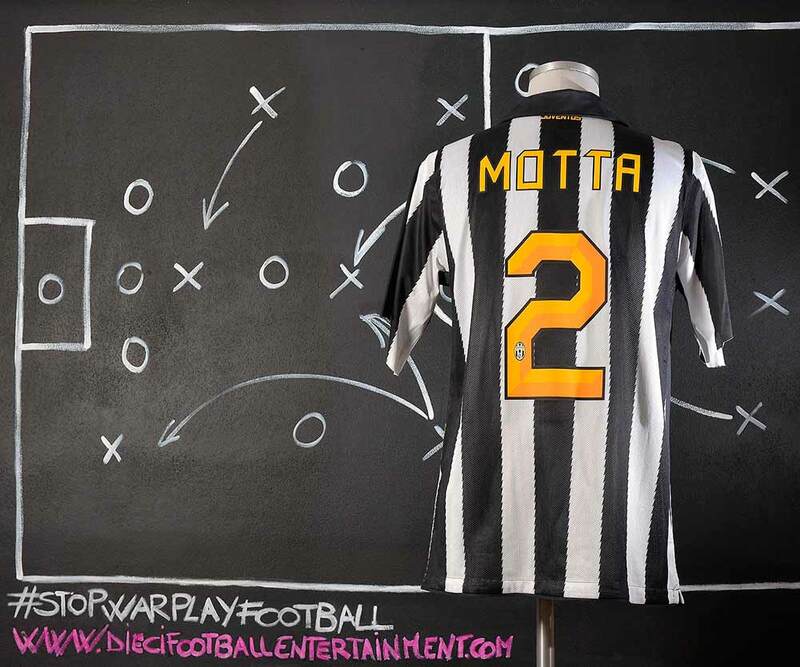 On 2 July 2010, Juventus agreed a loan deal for Motta with Udinese for the 2010–2011 season. Juventus had the option to sign Motta permanently at the end of the season, as Juventus was seeking a new right back to replace Martín Cáceres and Jonathan Zebina. Motta then joined the Juventus squad which they would leave from Vinovo, Juventus’s facility located to Pinzolo, the camp site for pre-season training, in although the deal was pending a formal finalization. On 5 July, Juventus announced the deal was completed, which cost €1.25 million for the loan with option to make it permanently for a further €3.75 million. He made his official Juventus debut on 29 July 2010 in the 2010–11 UEFA Europa League qualifier against Shamrock Rovers, ahead of Zdeněk Grygera as right back. The Old Lady won the Ireland side 3–0 in aggregate. Grygera alter regained his starting place and Motta had to appear as unused substitute on the bench for much of the 2010–11 Serie A campaign. On 22 June 2011 Juventus exercised the rights to sign Motta along with Simone Pepe for a pre-agreed price. Following his permanent transfer to the club, he became a surplus to requirements under new coach Antonio Conte and failed to make any appearances for the club alongside the likes of Carvalho Amauri, Luca Toni, and Vincenzo Iaquinta, all of whom were released during the 2012 winter transfer market on either loan deals or permanent transfers. 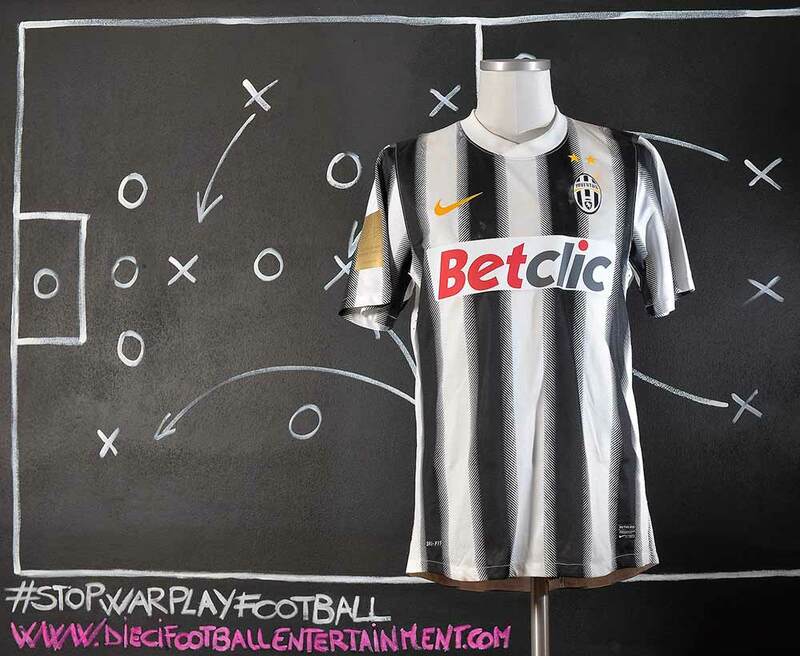 On March 5th 2011 Juventus played against Milan A.C. on 28th leg of Serie A championship. Milan A.C. won 1-0. 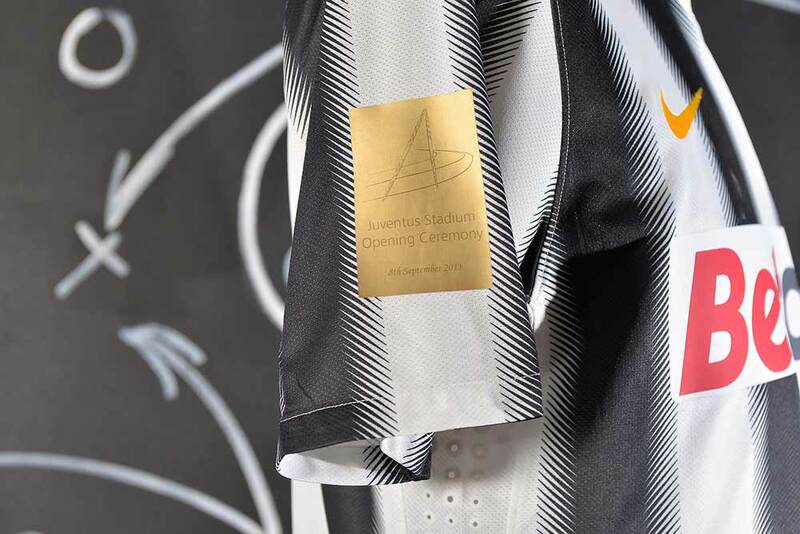 Juventus used a special badge on chest to celebrate the 150th anniversary of Italian Unification that was nationally celebrated on March 17th 2011. That was the only time the patch was used on team’s shirt. The “Trofeo TIM” is an annual football pre-season tournament played by three Italian football teams. 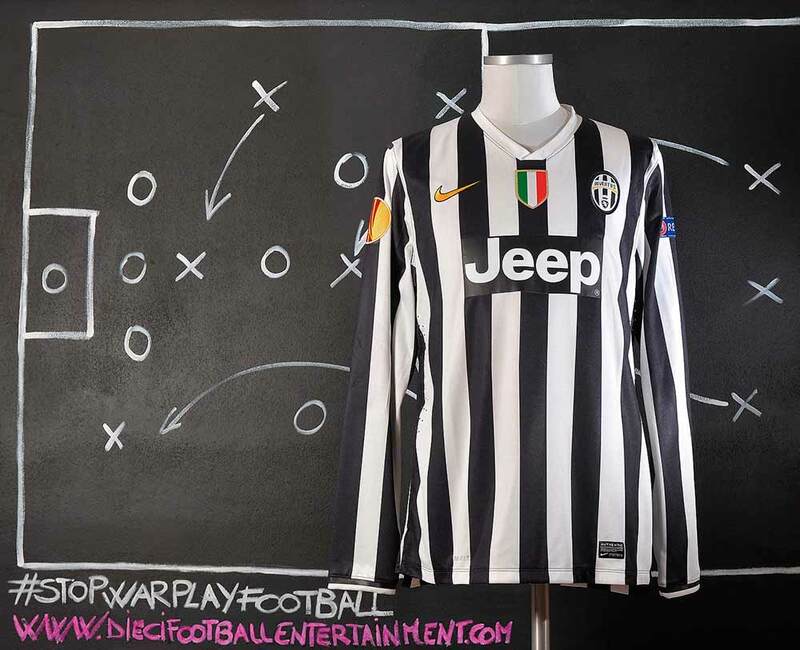 For the first 12 editions, the competing teams were Juventus, Internazionale and Milan. For both the 2013 and 2014 editions, Inter opted not to participate and was replaced by Sassuolo. 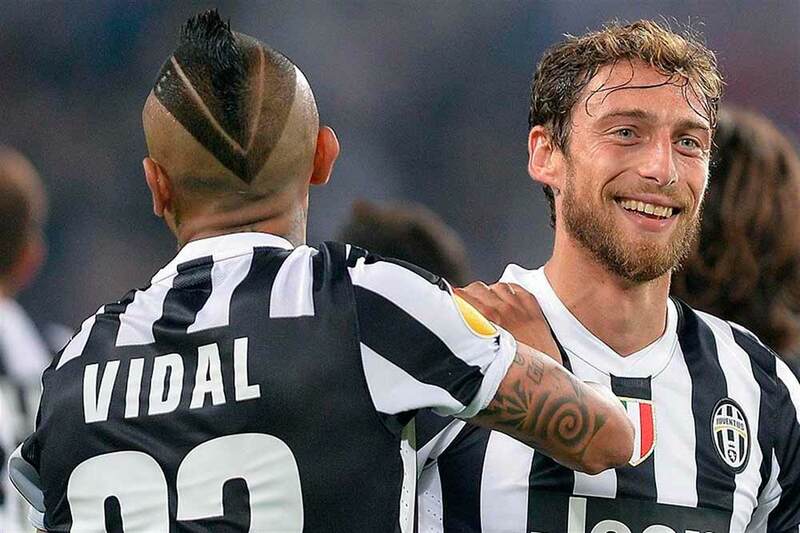 For 2015, Juventus declined to participate while Inter returned. In the 2016 edition, Inter opted out again, and was replaced by Celta Vigo, becoming the first non-Italian team to compete in the tournament, and leaving Milan as the only original team participating. 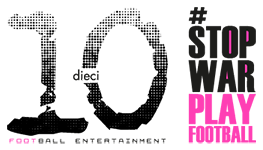 No tournament was held in 2017. The TIM Trophy is an unofficial tournament that has been held yearly in August since 2001. It is not sanctioned or recognized by official football bodies since the gameplay rules do not correspond to IFAB/FIFA laws of football. The teams play three round-robin 45-minute matches. If any match ends in a draw, it is decided by a penalty shoot-out. Three points are awarded for a victory during regular play, with zero points awarded to the loser. If the match is decided by penalties, the winner is awarded two points and the loser one point. The organizers decide which two teams are to play in the first match of the evening. The third team will then play the losing team from the first match, and will end the tournament by playing the first-match winner. The 15th edition of the tournament in 2015 was won by Milan for a second successive year, by tying the score in added time in the third and deciding game against Sassuolo, and then winning on penalties. Overall, Inter has eight wins, Milan five and both Juventus and Sassuolo one each. In Italy, the TIM Trophy is often considered “unlucky” by fans. This is because only twice has the winner of the TIM Trophy won the Serie A title that season. In both cases, the team which achieved the double victory has been Inter. Up to now the “Trofeo Tim 2016” was the last one edition played. 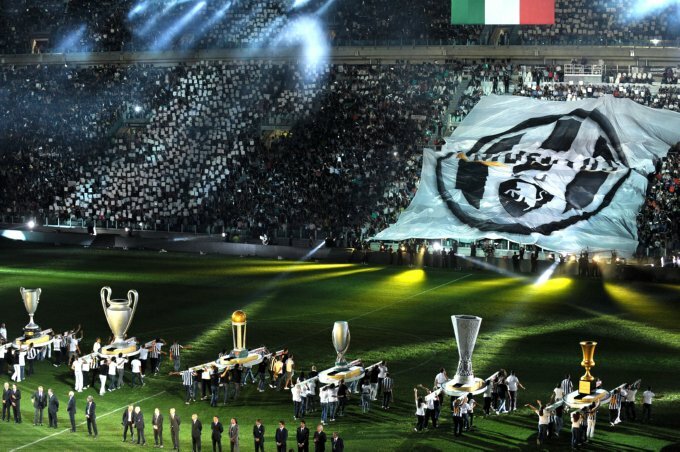 Juventus Stadium, commercially known as the Allianz Stadium from July 2017, sometimes simply known in Italy as the Stadium, is an all-seater football stadium in the Vallette borough of Turin, Italy, and the home of Serie A club Juventus Football Club. The stadium was built on the site of Juventus’ and Torino’s former home, the Stadio delle Alpi, and is one of only three club-owned football stadiums in Serie A, alongside Sassuolo’s Mapei Stadium and Udinese’s Stadio Friuli. It was opened at the start of the 2011–12 season and has a capacity of just over 41,000 spectators. The stands are just 7.5 metres from the pitch, a major improvement from the Stadio delle Alpi. 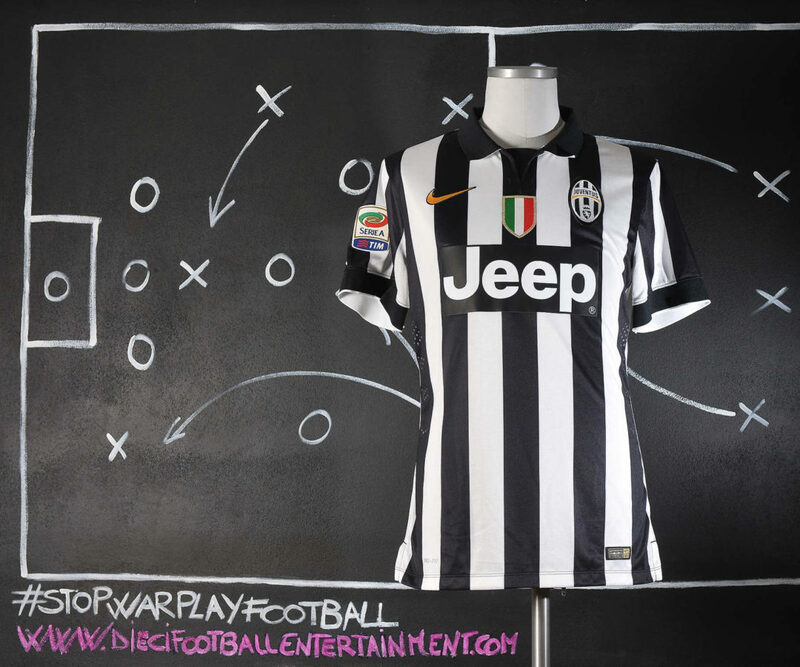 Juventus played the first match against the world’s oldest professional football club Notts County on 8 September 2011 in a friendly which ended 1–1. 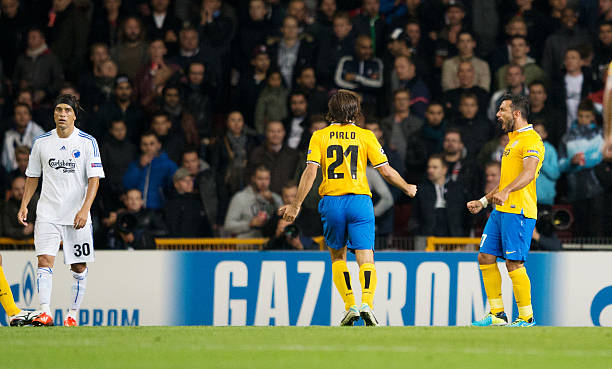 Veteran striker Luca Toni found the net after Fabio Quagliarella failed to convert a penalty. 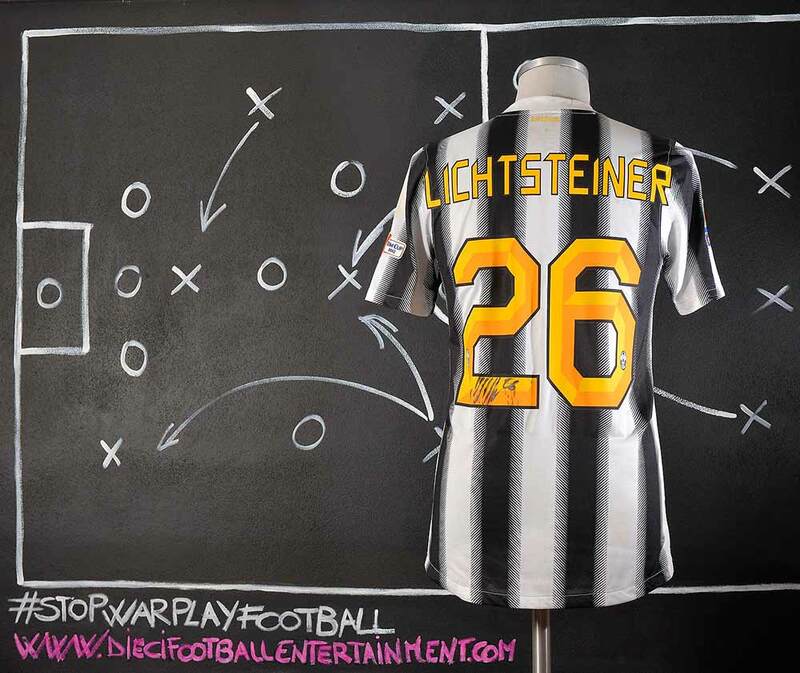 The first official competitive match was Juventus–Parma, played on 11 September 2011, where Stephan Lichtsteiner scored the stadium’s first goal in the 16th minute. 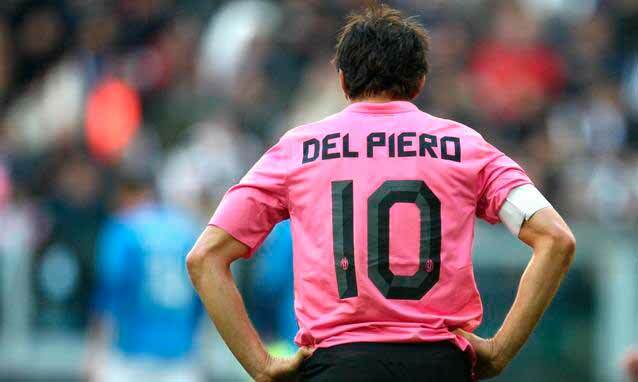 Juventus confirmed on 18 October 2011 that the 2011–12 season would be Del Piero’s last with the club. The 2011–12 season under new manager Antonio Conte, his former Juventus teammate, saw Del Piero being used sparingly, and mainly as a substitute, because of the summer arrival of forward Mirko Vučinić from Roma. Del Piero scored his first goal in the new Juventus Stadium on 24 January 2012, in a 3–0 win over Roma in the quarter-finals of the Coppa Italia. Later in the season, Del Piero stated that he was surprised at Juventus president Andrea Agnelli’s announcement regarding the club’s decision not to offer him a new contract. In the second leg of Juventus’s clash with Milan in the Coppa Italia semi-finals, Del Piero finished off a brilliant move by Juventus as they secured a 2–2 draw to progress to the final with a 4–3 aggregate win. On 25 March, Del Piero helped Juventus defeat Inter by scoring the second goal of the match in a 2–0 victory, his first goal of the Serie A season. 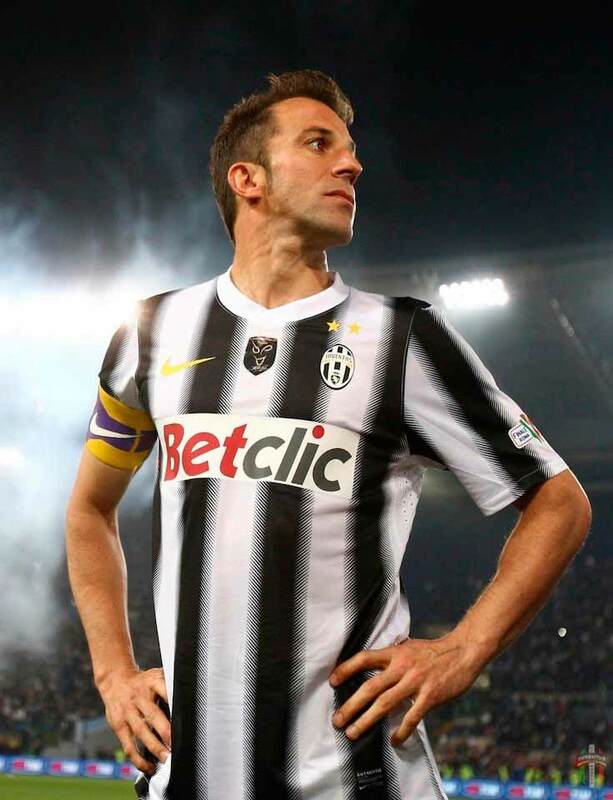 In Juventus’ match against Lazio on 11 April, Del Piero replaced Vučinić in the second half, making his 700th appearance for Juventus, and then went on to score from a free kick to earn his side a 2–1 victory; the result also enabled Juventus to return to the top of the Serie A table. 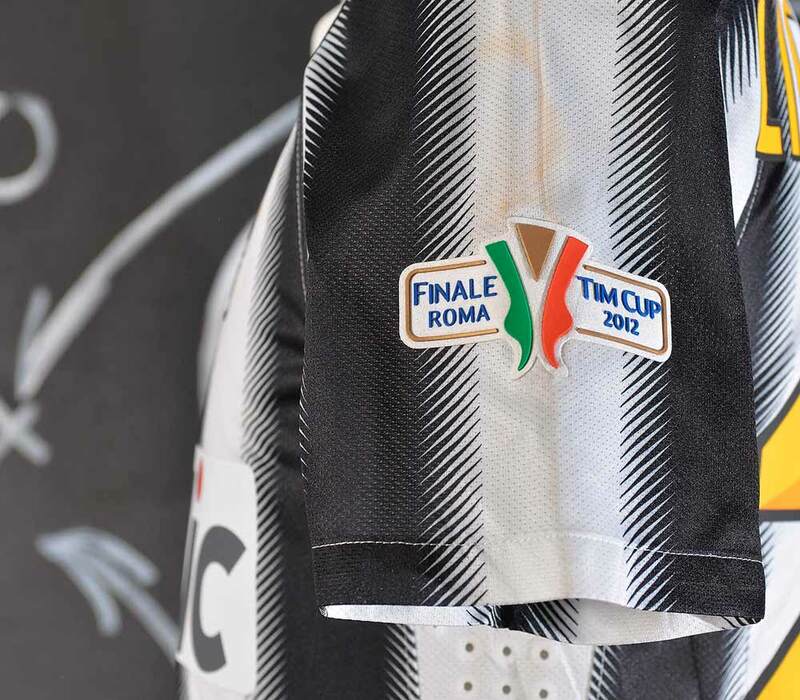 The 2012 Tim Cup Final was the final match of the 2011–12 Coppa Italia, the 64th season of the top cup competition in Italian football. 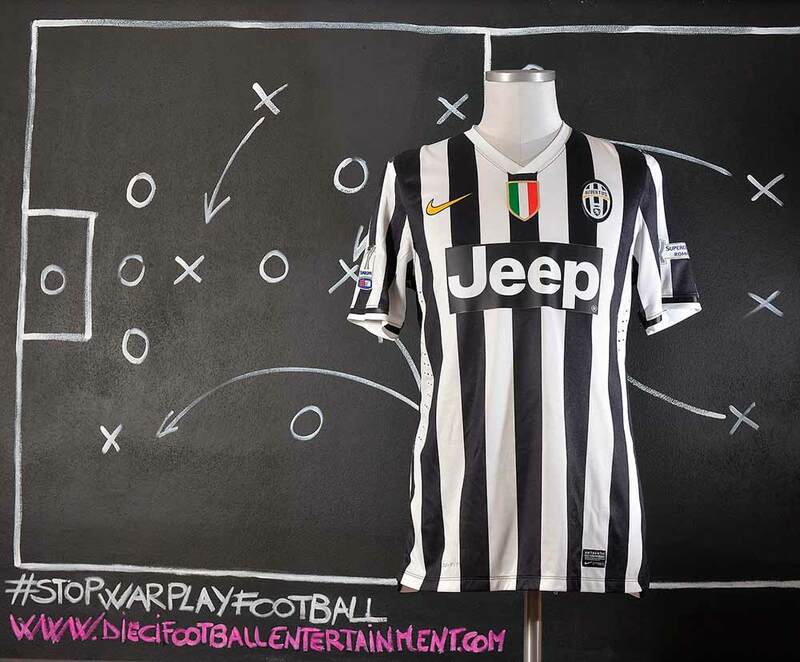 The match was played at the Stadio Olimpico in Rome on Sunday, 20 May 2012 between Juventus and Napoli. Napoli won the match 2–0, with Edinson Cavani and Marek Hamšík scoring. The cup victory was Napoli’s fourth in the competition. 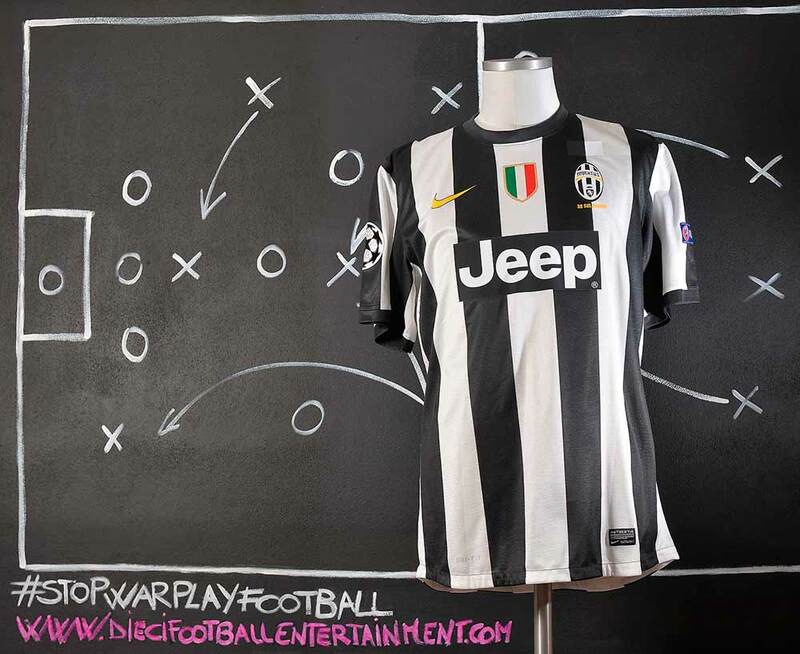 The two teams also later faced each other in the 2012 Supercoppa Italiana, as Napoli were cup champions and Juventus were crowned 2012 Serie A Champions. 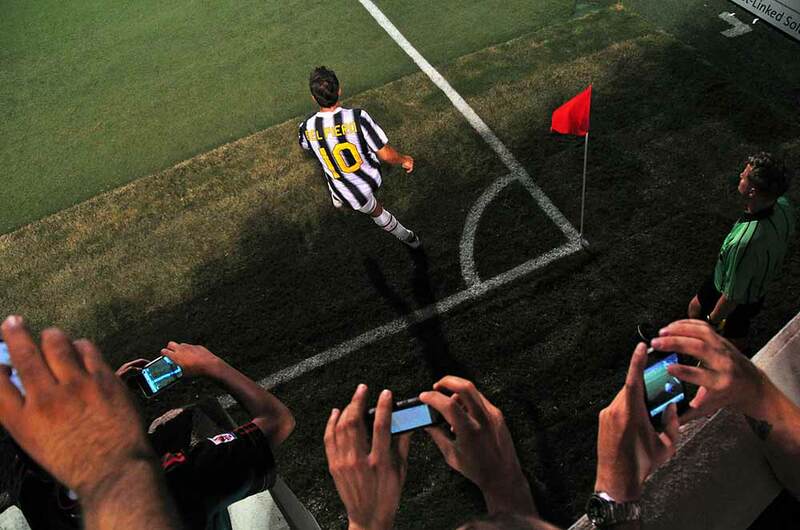 Del Piero’s final match for Juventus was in the Tim Cup Final on 20 May against Napoli. Del Piero was substituted in the 67th minute for Vučinić as his Juventus career came to an end; he received a standing ovation from both the Juventus and Napoli fans. 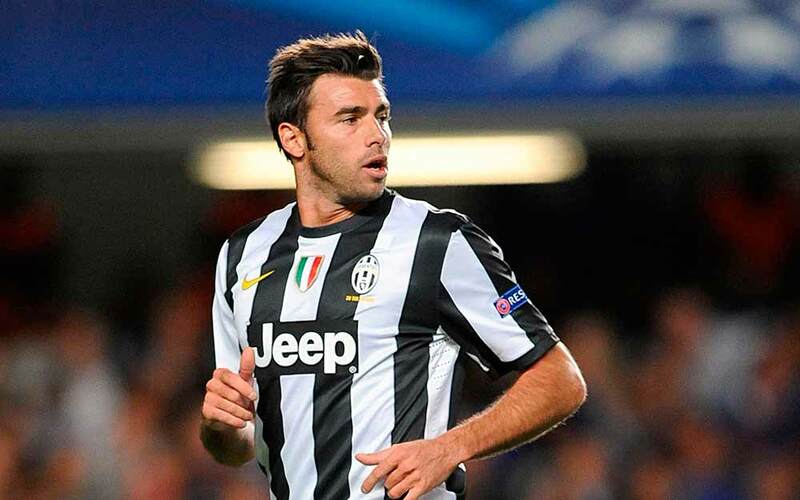 Following the game, he confirmed that after his 19-year spell with Juventus, he did not plan to retire. He then left the club and became a free agent. 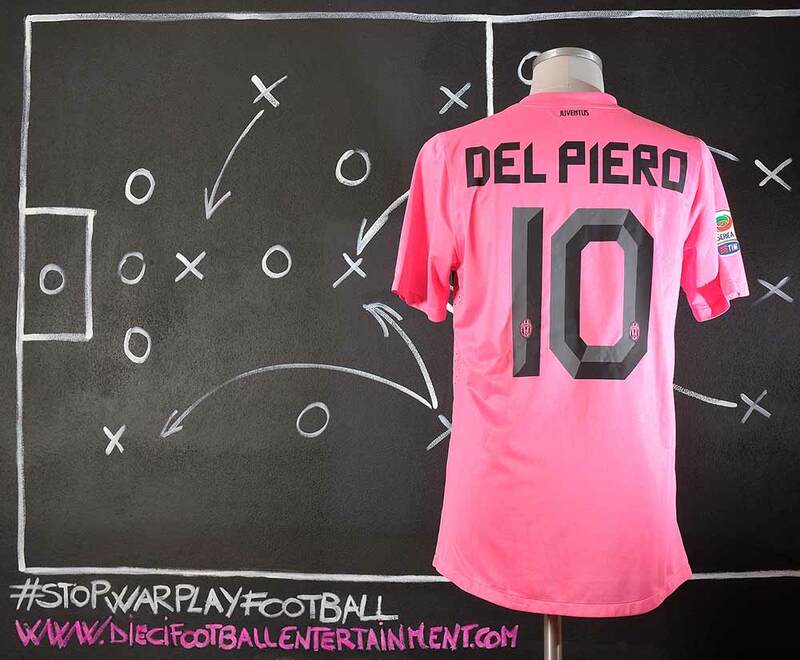 For this match a special “ADP – ONE LOVE” patch was made and ironed on chest. 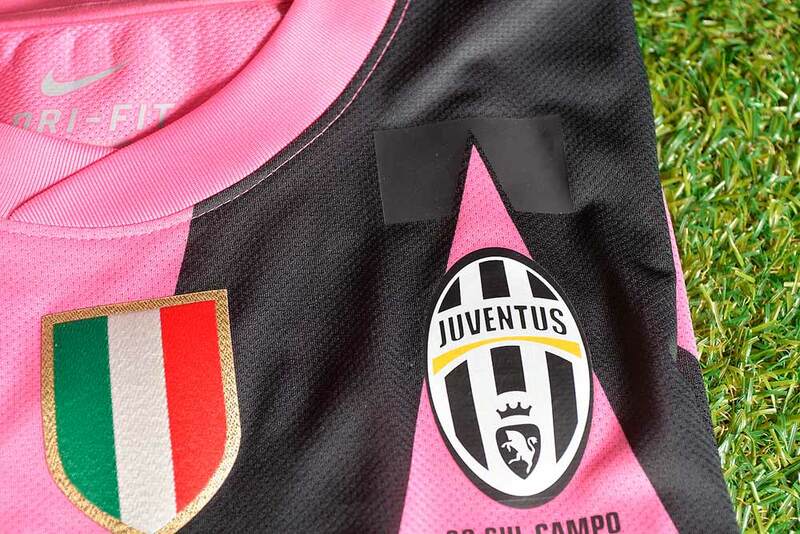 All of the players had this badge on their shirts to celebrate Alessandro Del Piero’s farewell game with Juventus F.C. A double 2-0 defeats sent the team out of the Champions League against Bayern Munich on the quarter-final leg. The team looked very strong for the Italian Championship but not strong enough to compete with the big European teams like Bayern Munich, Real madrid and Barcelona. 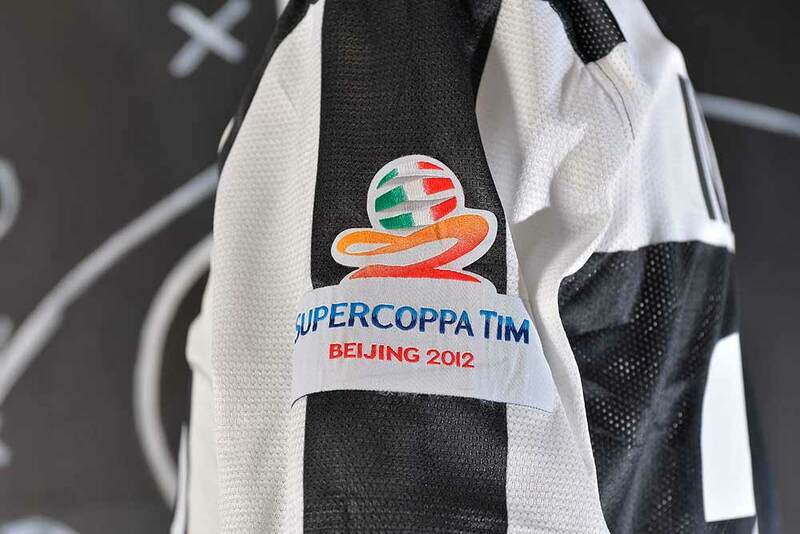 The 2012 TIM Supercoppa Italiana Final was the 25th edition of the Supercoppa, an annual football match contested by the winners of the previous season’s Serie A and Coppa Italia competitions. It was the third instance in four years that the match took place in China, where it has an increasing fanbase in Italian football. Juventus qualified to take part by winning the 2011–12 Serie A title, while Napoli qualified by winning the 2012 Coppa Italia Final. 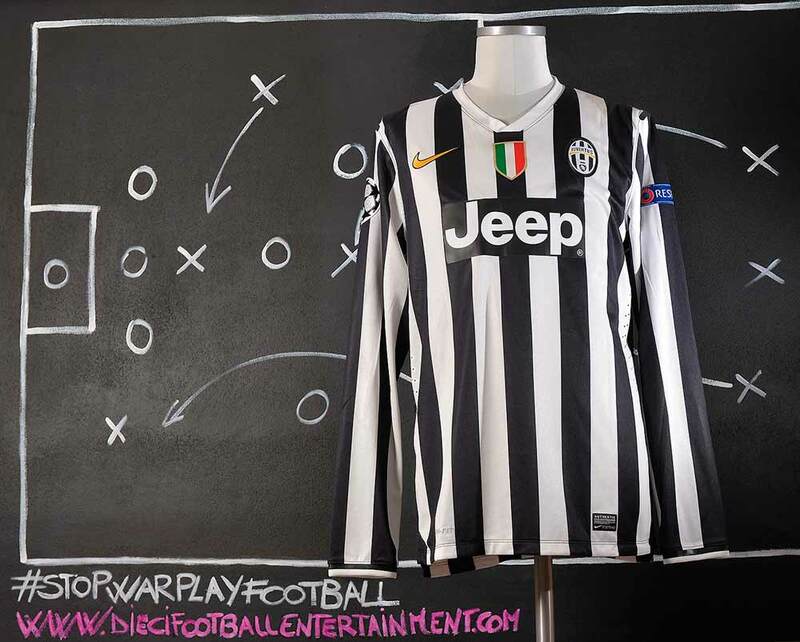 Juventus won the game 4–2 after extra time. On 3 July 2012, Manchester United manager Alex Ferguson confirmed that Pogba had left the club after not signing a new contract. 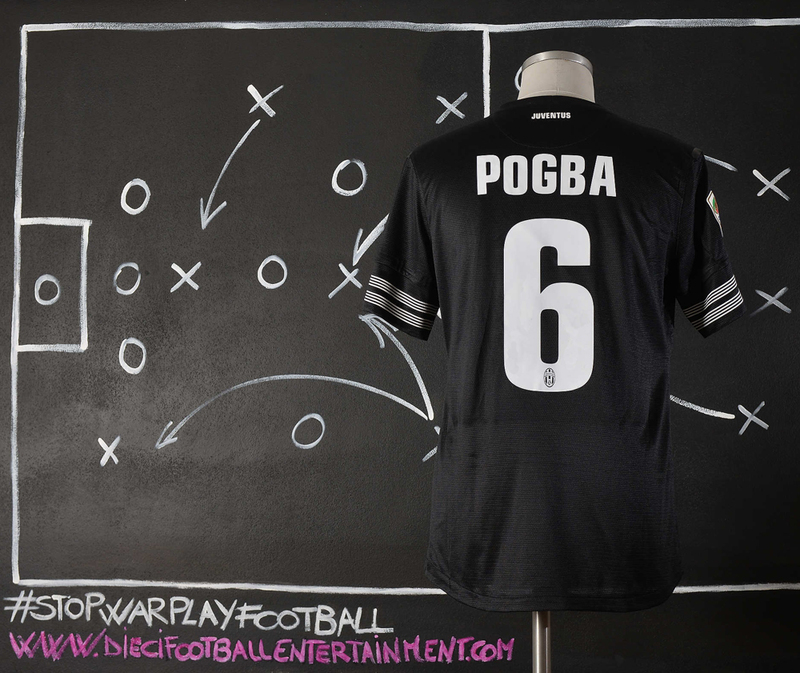 Ferguson stated that Pogba had signed for Italian club Juventus “a long time ago as far as we’re aware.” Ferguson also accused Pogba of disrespecting Manchester United, saying, “It is disappointing. I don’t think he showed us any respect at all, to be honest. I’m quite happy that if they [footballers] carry on that way, they’re probably better doing it away from us.” On 27 July, Juventus confirmed on their official website that Pogba had undergone a medical at the club, and the transfer was completed on 3 August, when he signed a four-year contract. He made his first appearance for Juventus in a pre-season friendly against Benfica in Geneva on 1 August, coming on as a 78th-minute substitute for Andrea Pirlo. 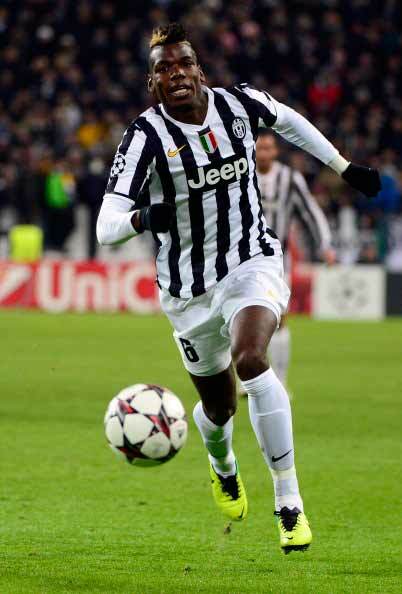 Pogba’s first competitive appearance with Juventus came in the Serie A match against Chievo on 22 September 2012, where he played the full 90 minutes. 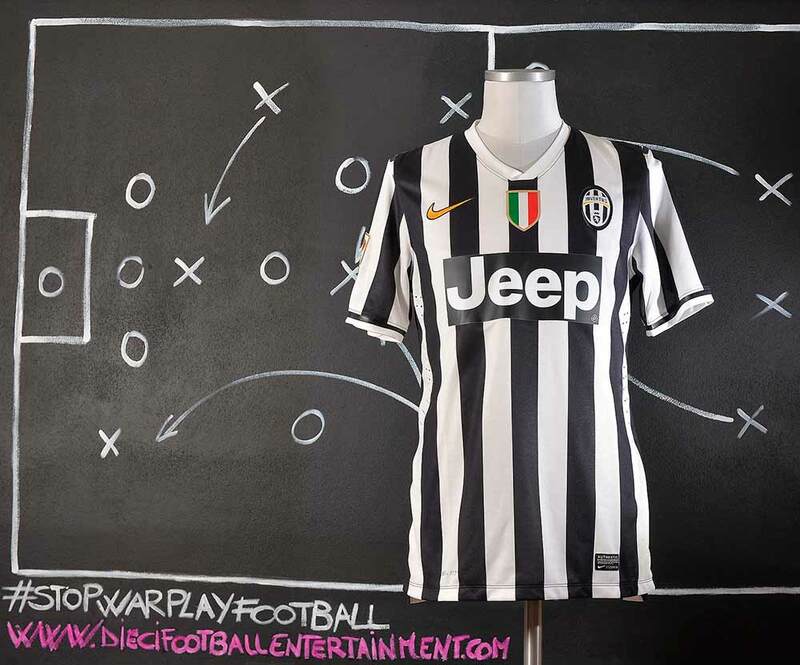 The 2013–14 season was Juventus Football Club’s 116th in existence. The club won their third Serie A title in a row with a record 102 points and 33 wins, finishing 17 points ahead of second-place Roma. This season will be remembered for the arrival of a new number 10 that will shortly be in team fan’s hears. 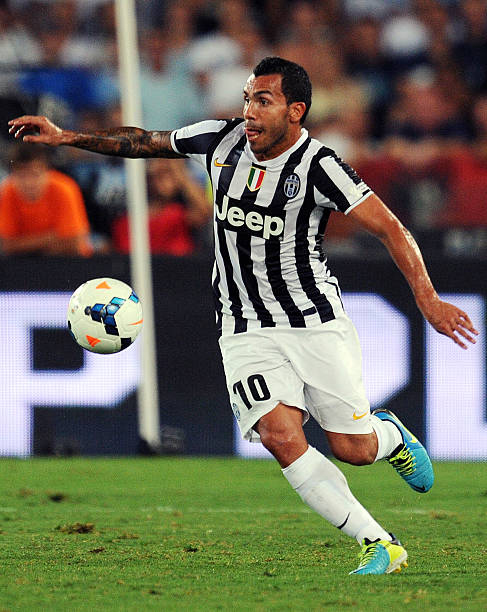 Carlitos Tevez joined the team on June 26. 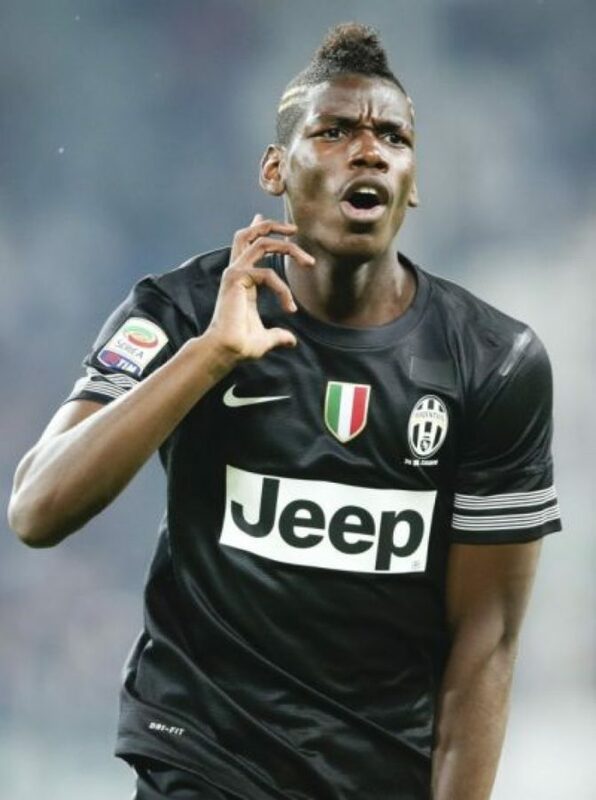 In December, Pogba was named 2013’s Golden Boy for the best young player in Europe. 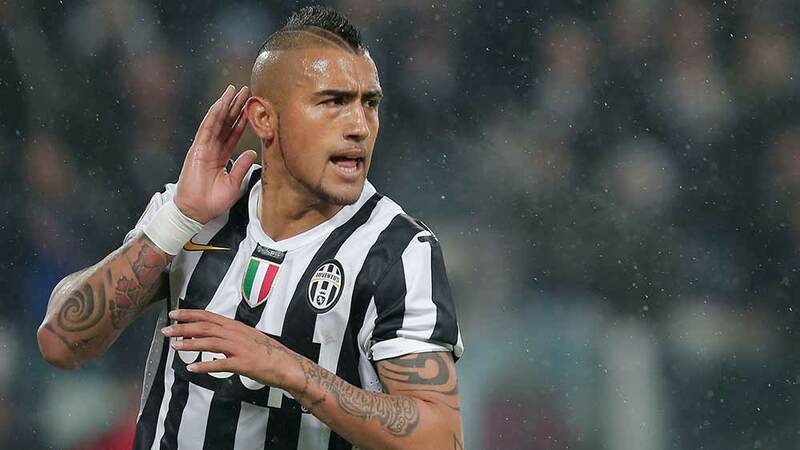 On 27 November 2013, Vidal scored a hat-trick against Copenhagen in the group stage of the Champions League, two penalties and a header. It was his first career hat-trick, and made him the first Juventus player to score three goals in a match in the Champions League since former Juventus player Filippo Inzaghi against Hamburger SV in 2000. 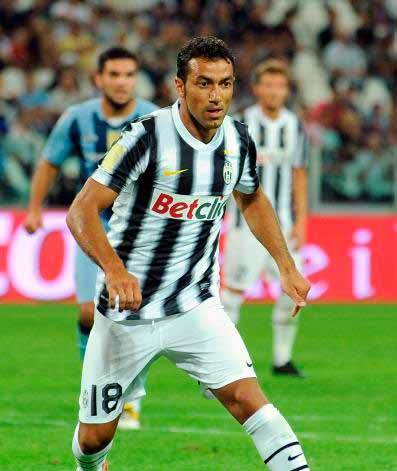 He later renewed his contract with Juventus, keeping him at the club until 2017. 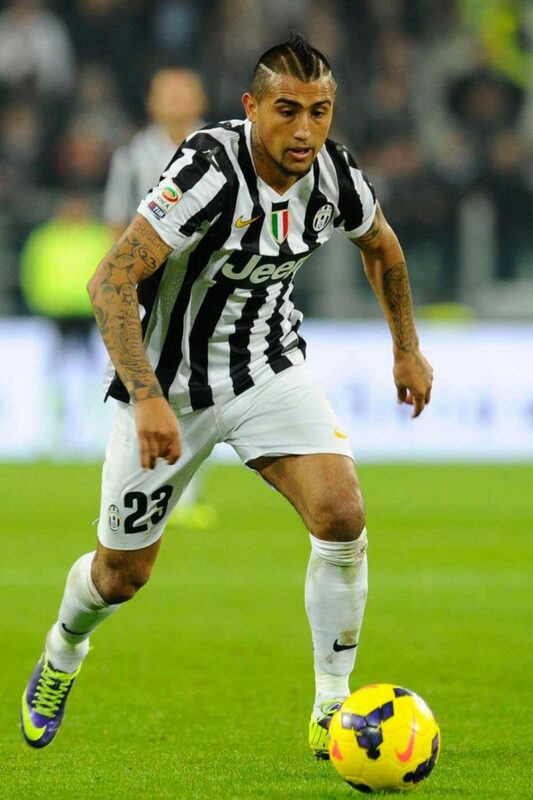 On 27 February 2014, Vidal scored his first goal in the Europa League with Juventus, opening the scoring in a 2–0 win over Trabzonspor, in the second leg of the round of 16, and helping Juventus to the semi-finals of the competition. 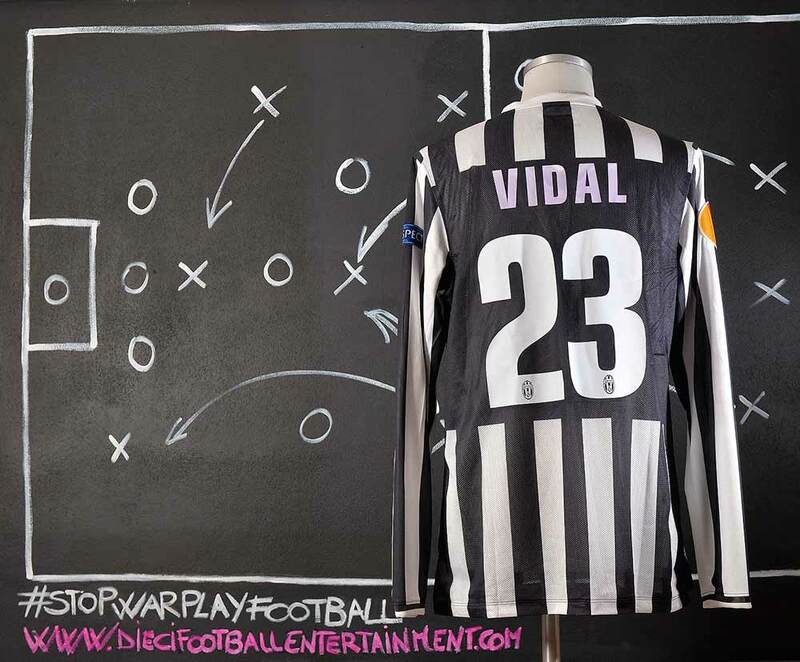 Vidal’s offensive contribution increased that season, as he managed 11 goals in Serie A and 7 in European competitions, and he was one of the protagonists of Juventus’ season as they won their third consecutive league title. His season finished prematurely, however, as he sustained a knee injury. 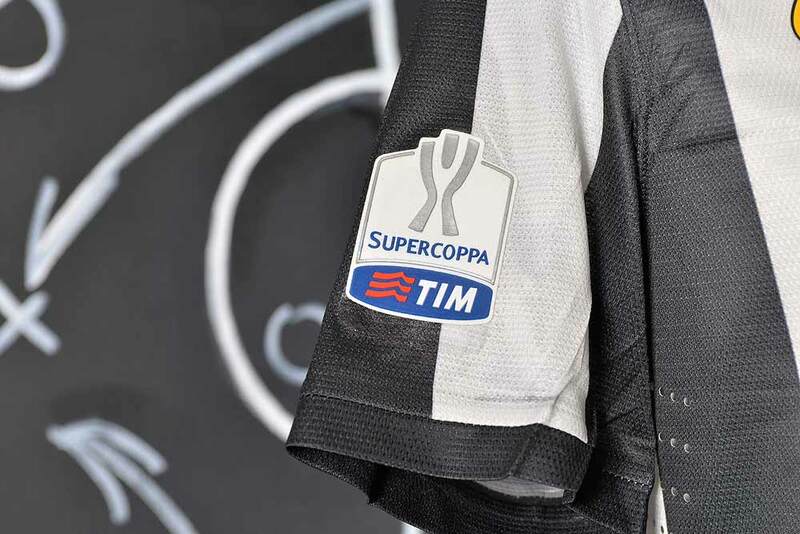 The 2013 TIM Supercoppa Italiana Final was the 26th edition of the Supercoppa, an annual football match contested by the winners of the previous season’s Serie A and Coppa Italia competitions. 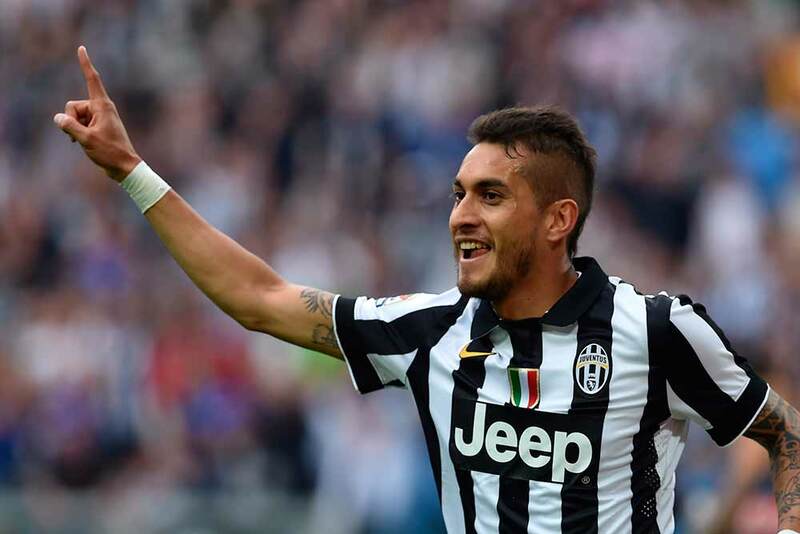 Juventus, reigning Serie A champions, won the game 4–0 against Coppa Italia holders Lazio. 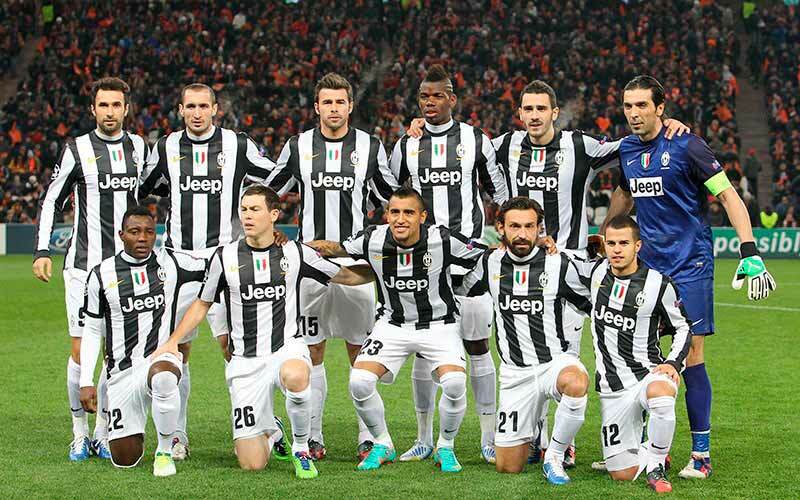 It was Juventus’ second consecutive Supercoppa win, and sixth overall, matching Milan’s record. The pre-season started with an event that shocked team’s players and fans. On 15 July 2014, Conte resigned as manager. During his three seasons as Juventus manager, he won the Panchina d’Oro for each one, for best Serie A coach of the season. On 16 July 2014, Allegri was appointed as the new head coach of Juventus, replacing Antonio Conte. 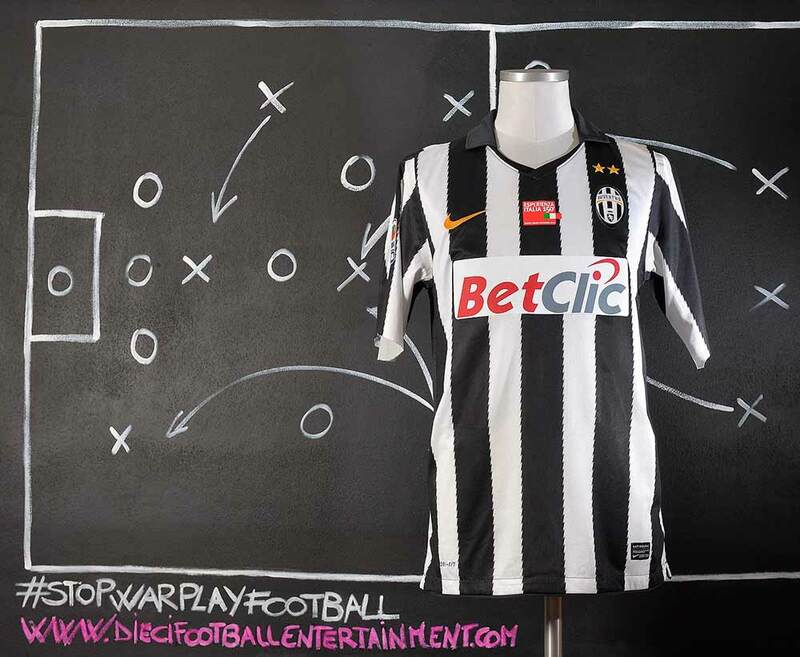 Although the decision to hire Allegri was initially met with ambivalence. Allegri leaded the club to its fourth consecutive Serie A title in which it finished 17 points clear of second place Roma, also achieving The Double as Juventus also won the Tim Cup. The team played the 2014-2015 UEFA Champions League Final against Barcelona F.C., the 60th season of Europe’s premier club football tournament organised by UEFA, and the 23rd season since it was renamed from the European Champion Clubs’ Cup to the UEFA Champions League. It was played at the Olympiastadion in Berlin, Germany, on 6 June 2015. For the second time – after 2010 – both teams came into the final with the possibility of winning a treble, having each won their national league and cup for the season. Barcelona scored the only goal of the first half after four minutes, through Ivan Rakitić. 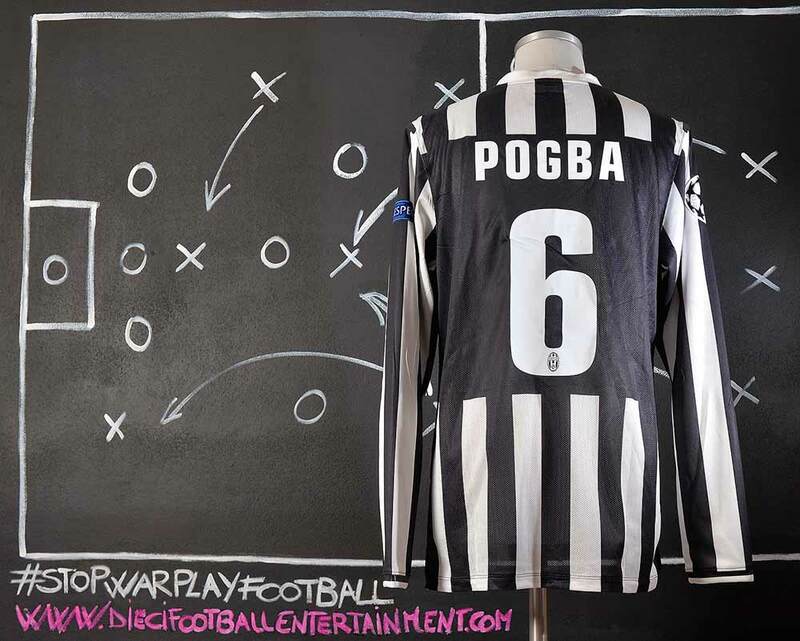 Ten minutes after the interval, Juventus equalised with a goal by Álvaro Morata. In the 68th minute, Luis Suárez put Barcelona back in the lead, and the final score of 3–1 was confirmed when Neymar scored with the last kick of the game. It was Barcelona’s fifth trophy in the competition, and sealed their second treble, the other coming in 2009. 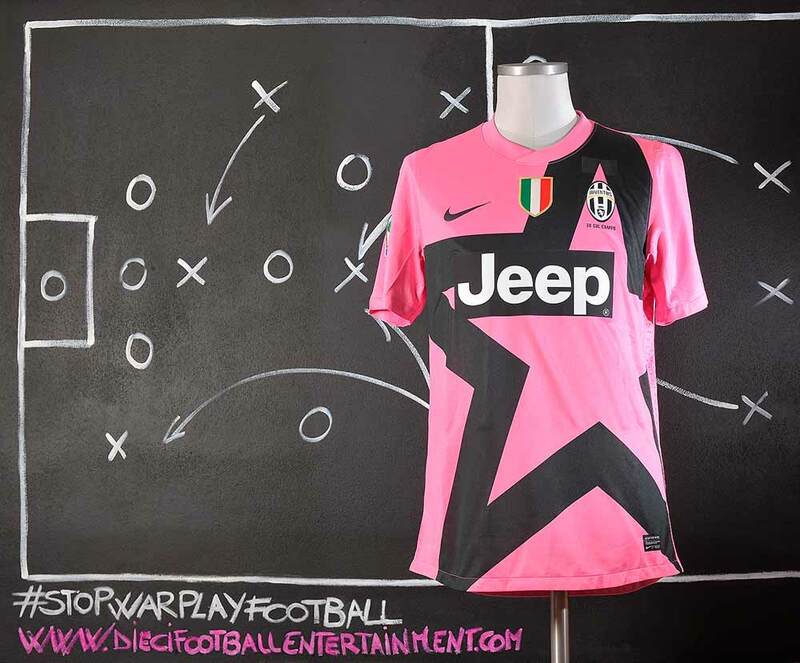 Carlotos Tevez scored an amazing goal against Parma with this shirt. And a similar goal was also scored with Boca Juniors against Bolivar. 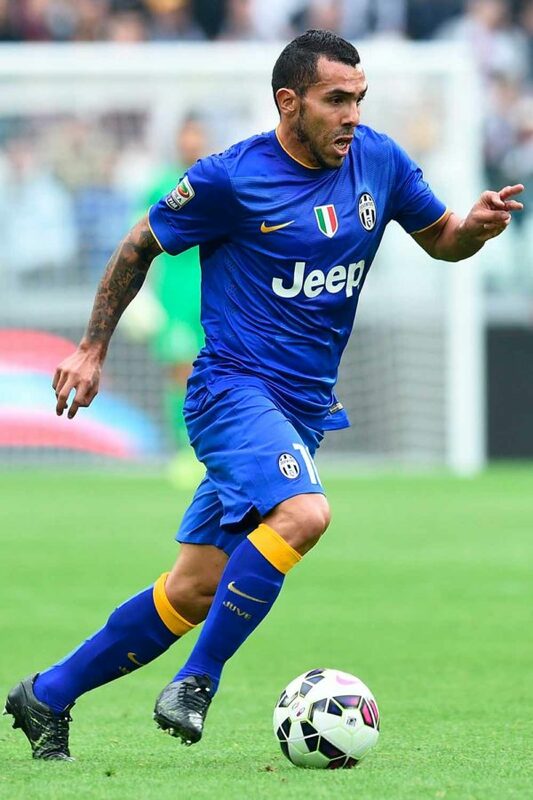 The season 2014/2015 was last Carlos Tevez with Juventus. 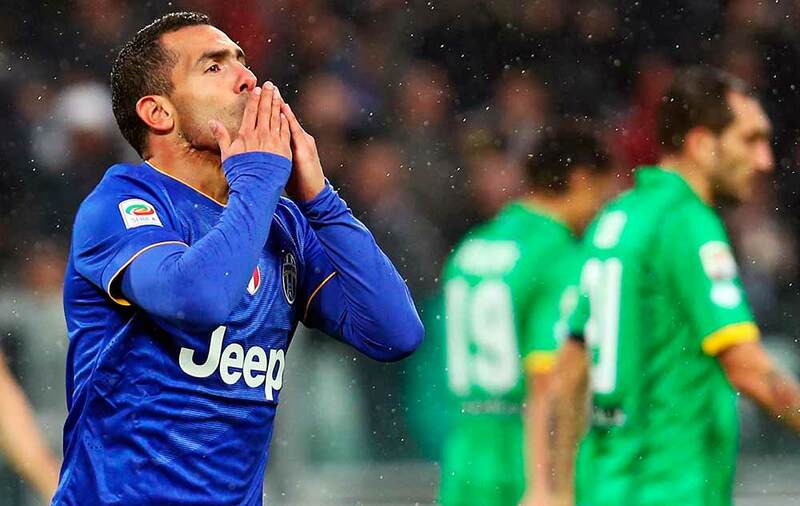 Tevez ended the Serie A season with 20 goals, helping Juventus to a fourth consecutive Scudetto. He then moved to his home town’s team Boca Juniors. 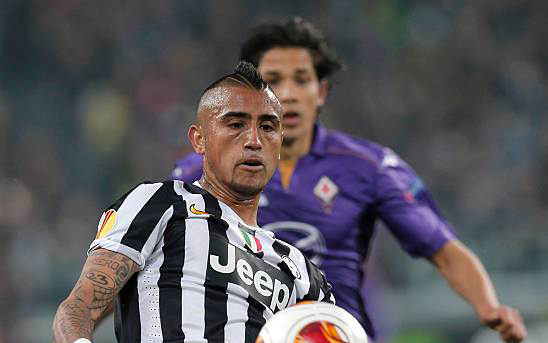 2014/2015 was also the last Arturo Vidal season with Juventus. After four amazing seasons with the team on July 28th 2015, Vidal returned to the Bundesliga, joining Bayern Munich on a four-year deal for a fee of €37 million plus up to €3 million in bonuses. Vidal was named to the ten-man shortlist for the 2015 UEFA Best Player in Europe Award; on 12 August, it was announced that he placed eighth in the 2015 UEFA Best Player in Europe Award.